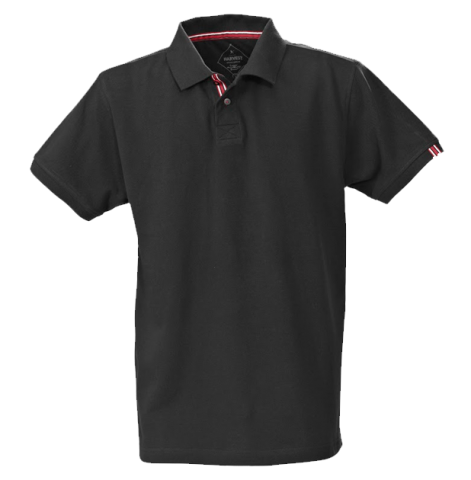 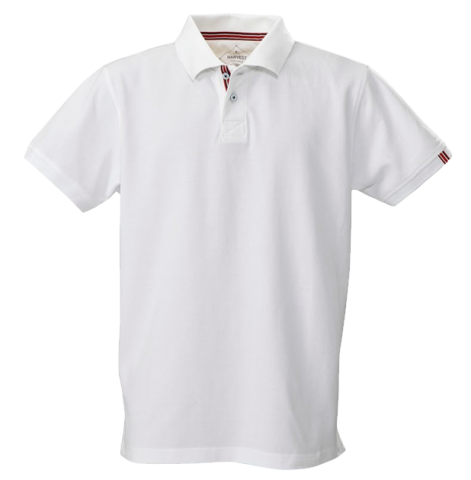 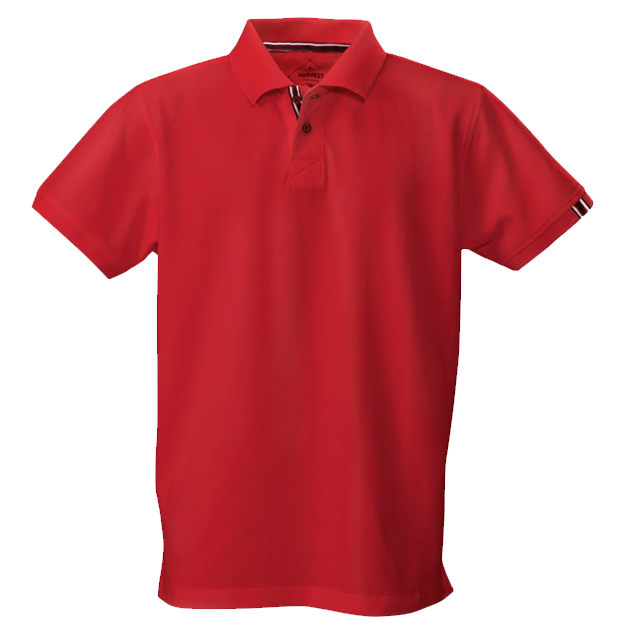 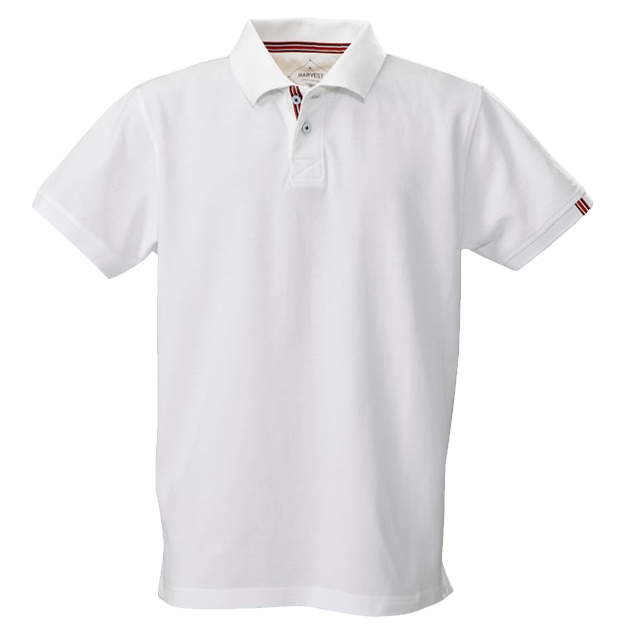 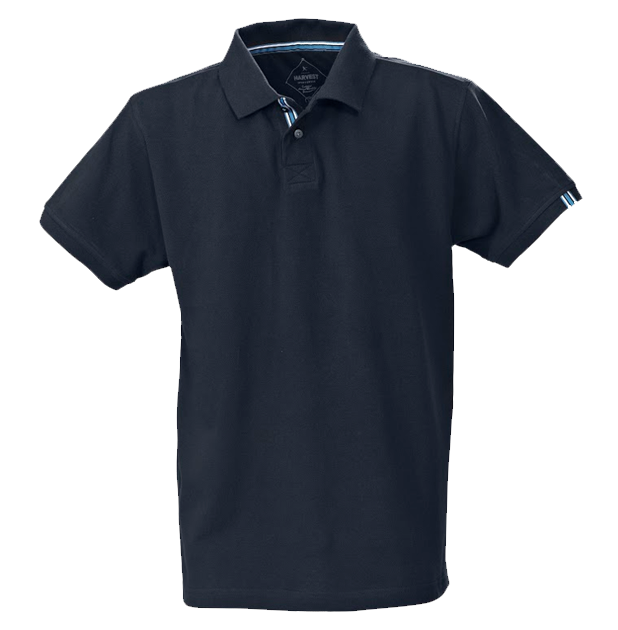 Men’s modern fit piqué polo in combed cotton with contrasting tape at neck, placket, side vent and loop at sleeve end. 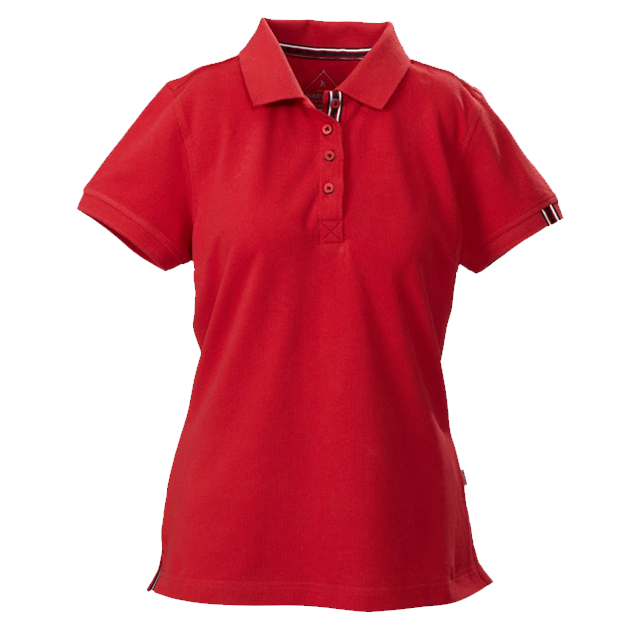 Bicoloured buttons. 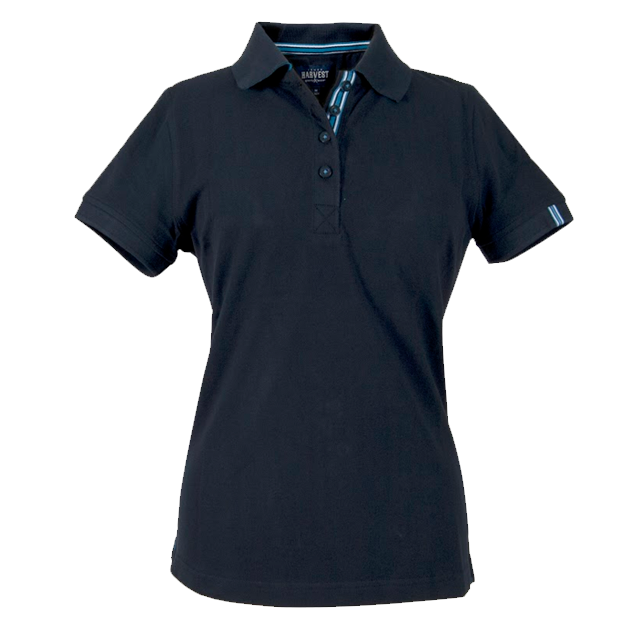 Contrast colour at reversed side collar. 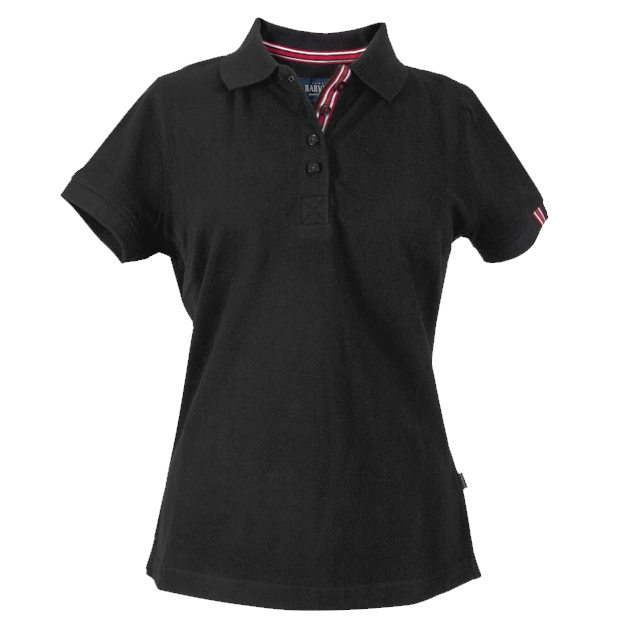 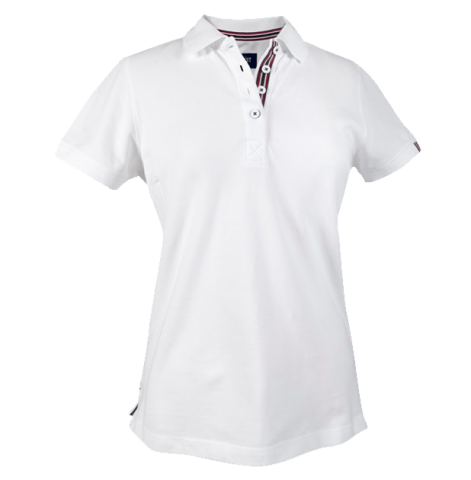 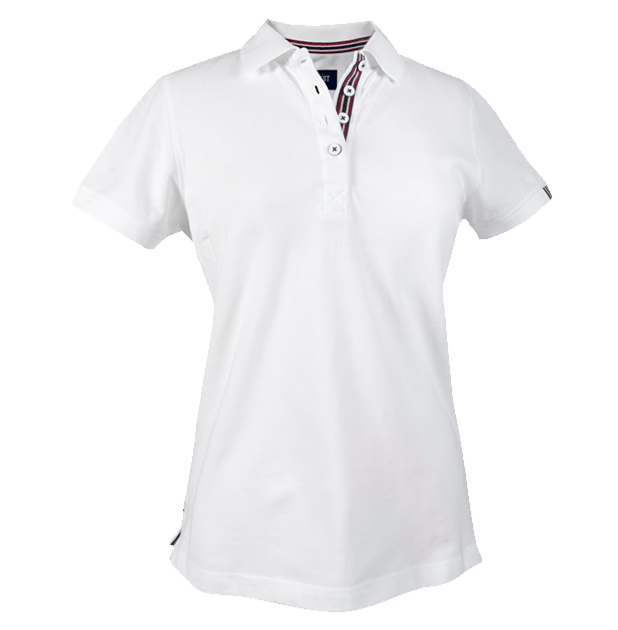 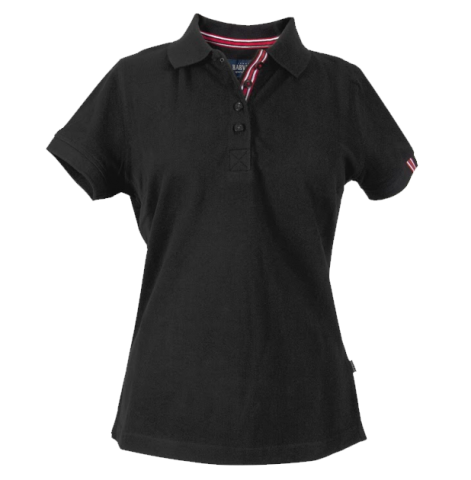 Ladies’ piqué polo in combed cotton with contrasting tape at neck, placket, side vent and loop at sleeve end. 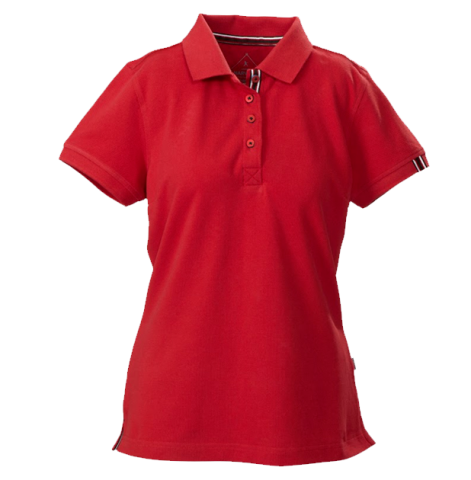 Bicoloured buttons. 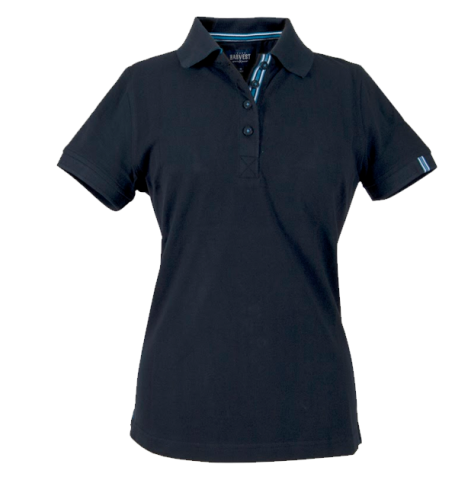 Contrast colour at reversed side collar.